Oh well, it's time for another cool Topic and this time, it's how to Create Fake Whatsapp Chats on Android 2019. Whatsapp is still the most popular social media platform with billions of active users, families use the app to messages friends and share exciting moments. Now imagine if you can fool your friends into thinking you are using the official app instead it's via a fake Whatsapp Conversation Apk, or even prank your friends you called someone, that's what you will learn for free right now. There are several Free Apps that Makes Fake whatsapp messages, you just have to choose the best that fits what type of message you want to create, it can be whatsapp status, video call or fake group chat generator. The below Apps will allow you to send fake whatsapp messages and receive as well. 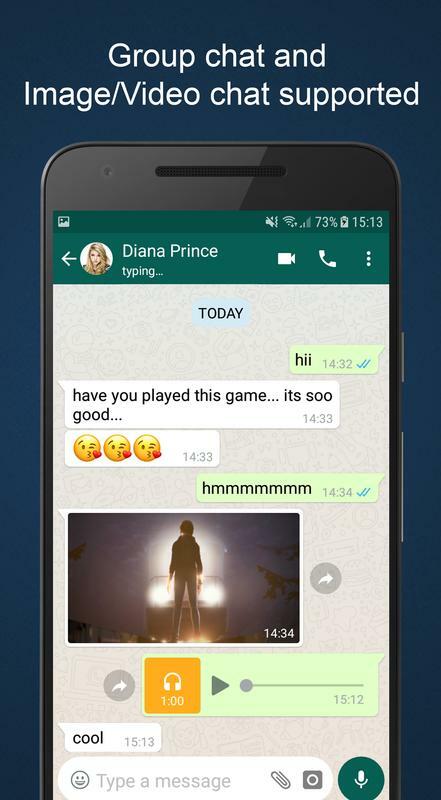 When it comes to picking the best Fake Whatsapp Conversation Apk, WhatsMock sets to always be on Top. Fake Chat lets you create realistic mocks of chat conversations and share it with your friends. Create Whats Prank contacts and conversation and have fun with your friends and family. With you can app to create fake whatsapp chat without root on your Android. This App is very easy to use and it is user-friendly, anyone can understand how it works. If you Enjoy making fun of your friends, Yazzy is the ideal app to make jokes! With Yazzy you can easily create unreal, but very realistic, conversations. The App also includes more third-party app features like Facebook Messenger fake messages and many more. 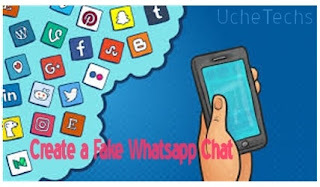 This is all about how to create fake whatsapp chat on Android 2019. These Apps makes it easy for you to quickly create fake conversation to prank your friends with group chats, status or even video call. Come back for more cool articles like this and don't forget to share.